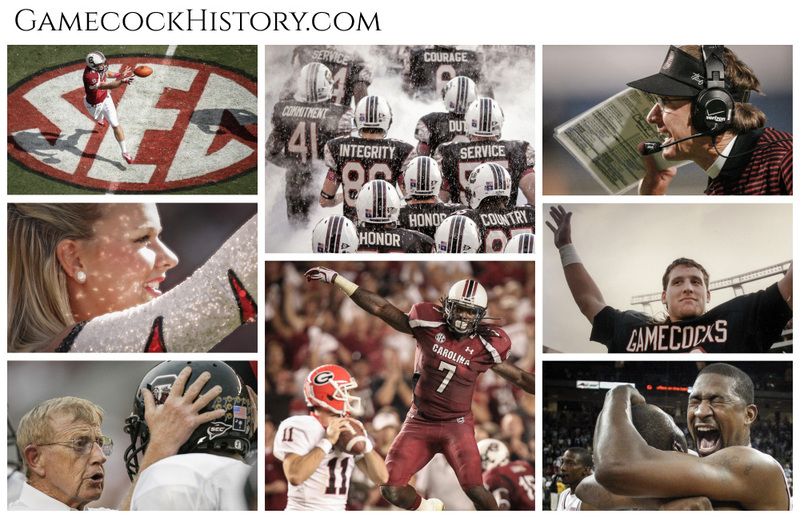 GamecockHistory.com - Updated Weekly - 20+ Years of Gamecock Sports Photojournalism by Travis Bell/SIDELINE CAROLINA. All photos are being used for editorial purpose only and are protected by U.S. and International copyright laws. To receive a notification when this site is updated, enter your e-mail address under Follow by E-mail form at bottom of page. We do not give your e-mail address to any third parties.